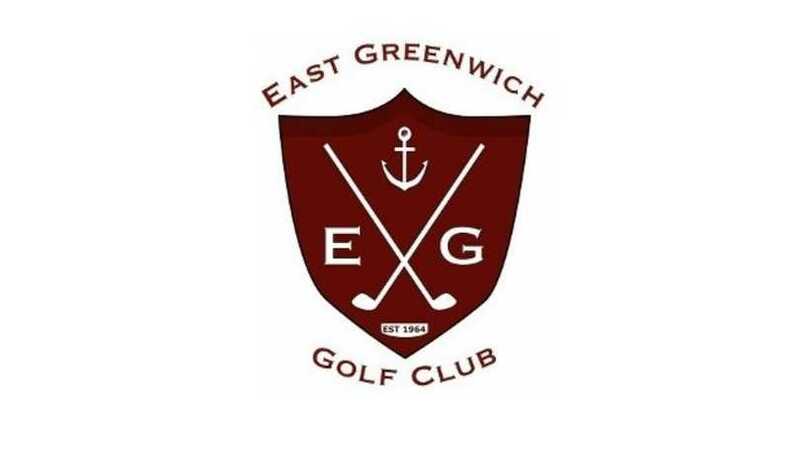 If you’re looking for a challenging 9-hole course that’s easy to get to, with reasonable greens fees and no pretense, come play East Greenwich Golf Club! 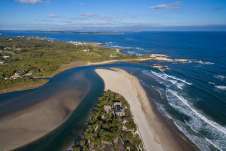 We’re conveniently located near the junctions of routes 4 and 95 in East Greenwich, Rhode Island. Our 9-hole course features 3,315 yards from the longest tees, for a challenging par-36 venue. The course rating is 35.4 with a slope rating of 127 on Blue grass. 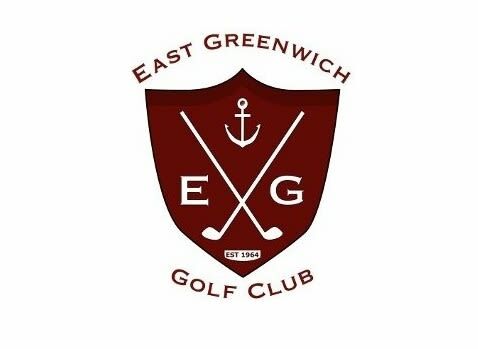 Designed by Michael Kroian, the East Greenwich Golf Club opened in 1964 and is East Greenwich's only golf course. The course is well kept from tee to green by our professional grounds crew and is fully irrigated with a challenging layout, lush fairways and well-groomed greens. 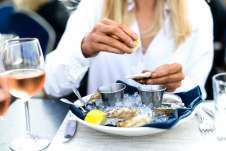 You’ll love the small course setting and laid-back approach, not to mention the wonderful after "round" activities at Bistro 9, the areas premiere dining experience. ? ?